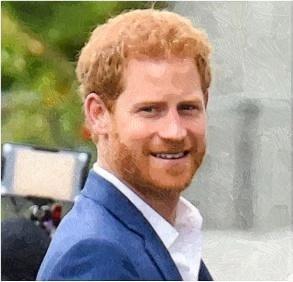 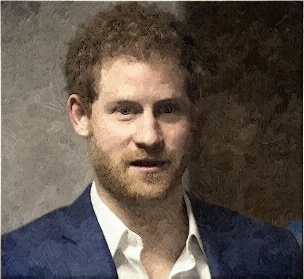 Prince Harry became the center of speculations, which suggest that a prenup was being drawn up to protect his asset as well as his bride-to-be’s asset. 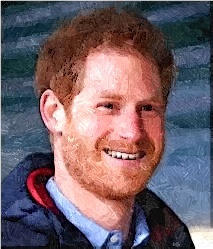 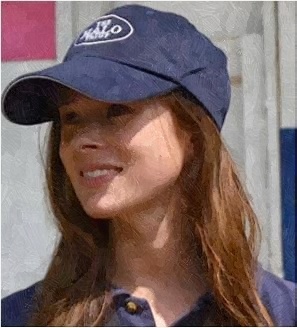 Read moreIs Prince Harry Going To Sign A Prenuptial Agreement? Prince Harry may be a member of the royal family but he does not miss out having a Facebook account. 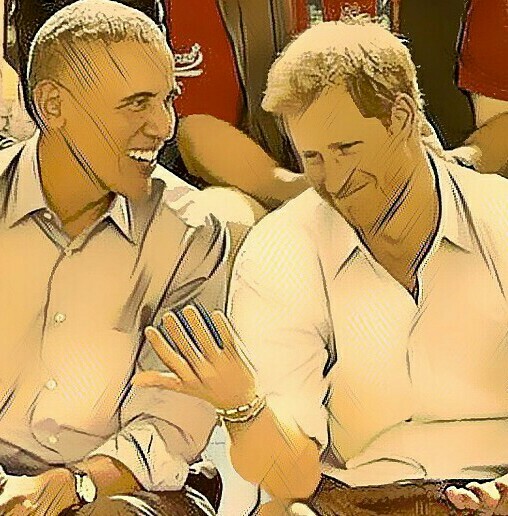 Did Prince Harry Invite Barack Obama To Royal Wedding After His Recorded Interview? 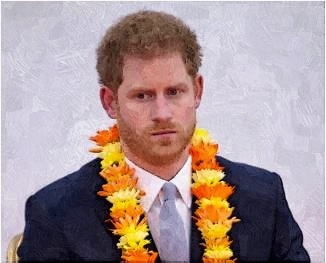 Prince Harry admits that he feels nervous while interviewing the excited Barack Obama for BBC Radio 4’s Today program. 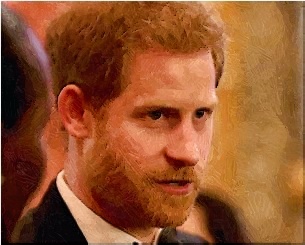 Read moreDid Prince Harry Invite Barack Obama To Royal Wedding After His Recorded Interview? 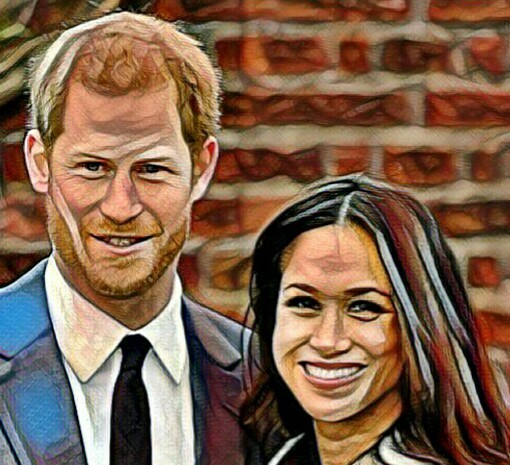 A report dishes out most important details for Prince Harry and Meghan Markle’s wedding day have been confirmed. 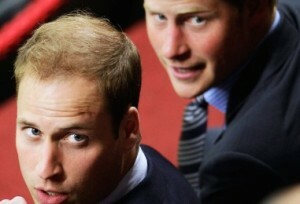 Prince William and Prince Harry reportedly filmed the new Star Wars movie while visiting the set. 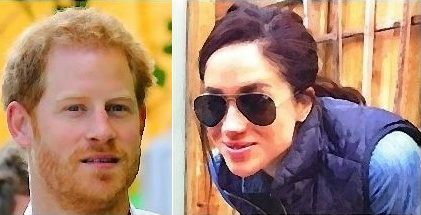 Read moreWill Prince Harry Marry Meghan Markle After Duchess Kate Has Third Royal Baby?